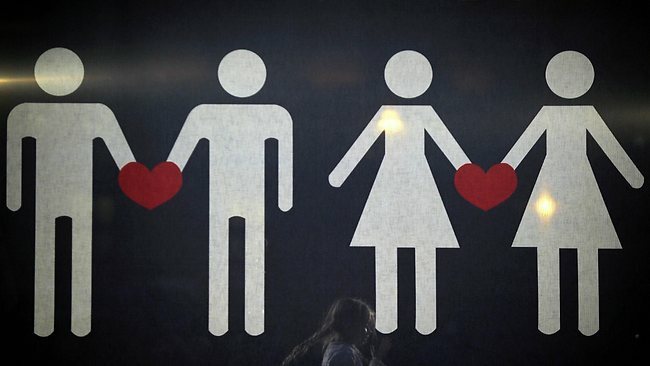 Should gay marriage be legalised in Victoria? 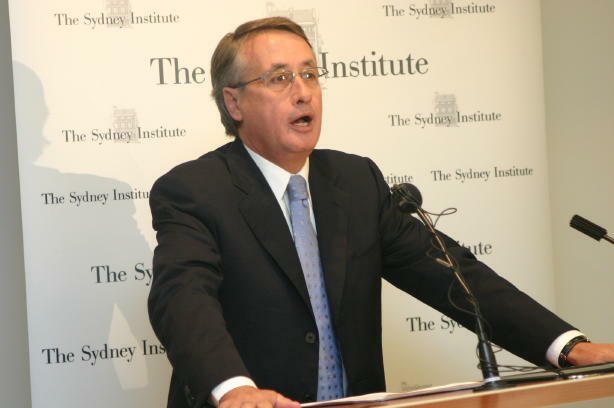 Federal Treasurer Wayne Swan has come under criticism from a past university professor after Mr. Swan’s declaration to get the Federal budget back into surplus by 2013. Professor Brian Costar a political researcher at Swinburne Institute of Social Research, who taught Mr. Swan at the University of Queensland, questioned the actions of the current treasurer at a press conference today.